This week another protected wreck site has been opened up for visiting divers with the creation of an underwater trail. 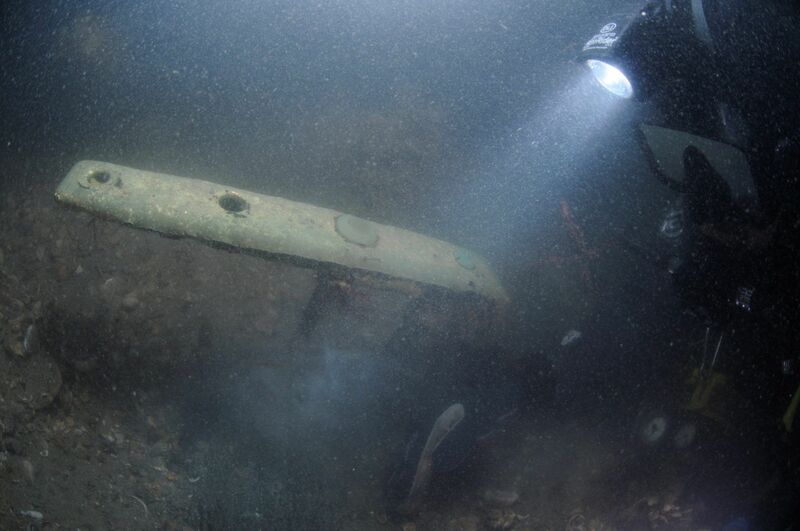 Interpretation material provided by Pascoe Archaeology and MSDS Marine with funding from Historic England allows divers to explore the fascinating protected historic wreck site that lies in Thorness Bay off the coast of the Isle of Wight. The Thorness Bay wreck is the remains of a mid to late 19th century sailing ship lying in 21 metres of water. The archaeological evidence previously gathered by divers indicates that the site is the remains of a wooden merchant sailing vessel. Judging from the extent of the visible remains, the vessel was c. 27m long and had a breadth of 7-8m. 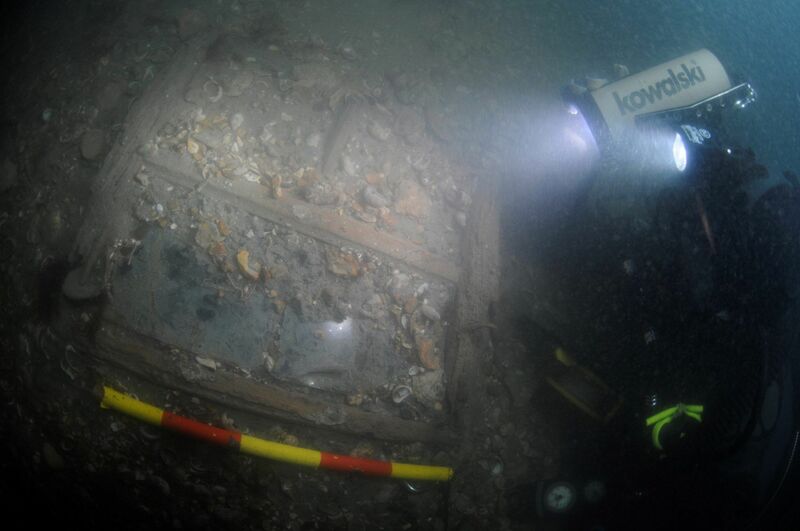 The presence of a large iron windlass, and other iron deck equipment indicates that the vessel was at least in use during the mid-late 19th century. At present the site has not been identified although one of the current licence holders for the site has found either a letter ‘G’ or a number ‘6’ in the vicinity of the bow which may be part of the name. 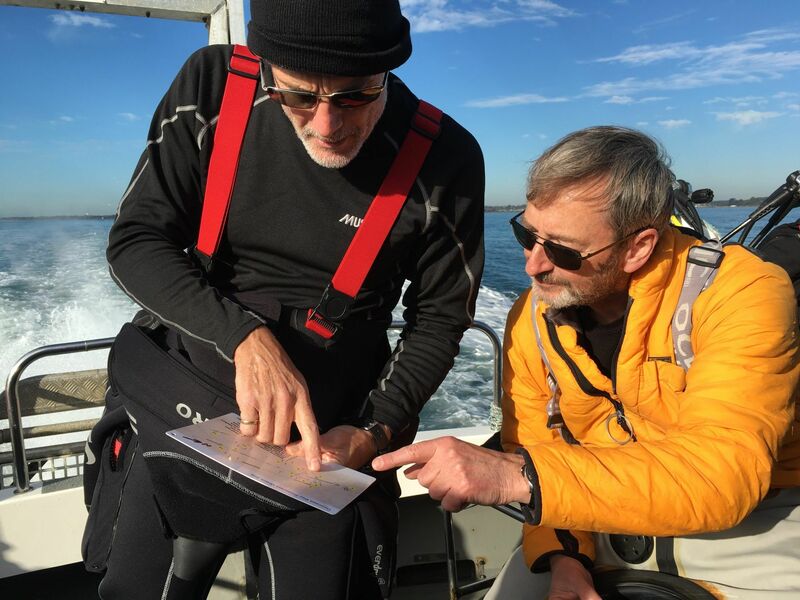 The Thorness Bay wreck was first brought to the attention of archaeologists in 2011 by skipper Dave Wendes of Wight Spirit Dive Charters as part of the New Forest Rapid Coastal Zone Assessment. The results of the 2011 fieldwork led to the site being protected under the Protection of Wrecks Act in 2013. Historic England identified it as a suitable site for increased diver visits due to interesting visible features. The site is largely robust and easy to navigate and its depth means it is well within the depths of recreational sports diving. The position of the wreck in the Solent means that vessels can mobilise to the site from a range of locations including the Isle of Wight, Lymington, Southampton and Portsmouth. Charter vessels are available within the area and there are a number of public and private slipways that can be used for launching the vessel. Wight Dolphins BSAC club have worked with the archaeologists to develop the trail and to ensure it is something that the diving community will enjoy. The dive trail provides a simple interpretation slate to guide divers around the remains on the seabed. 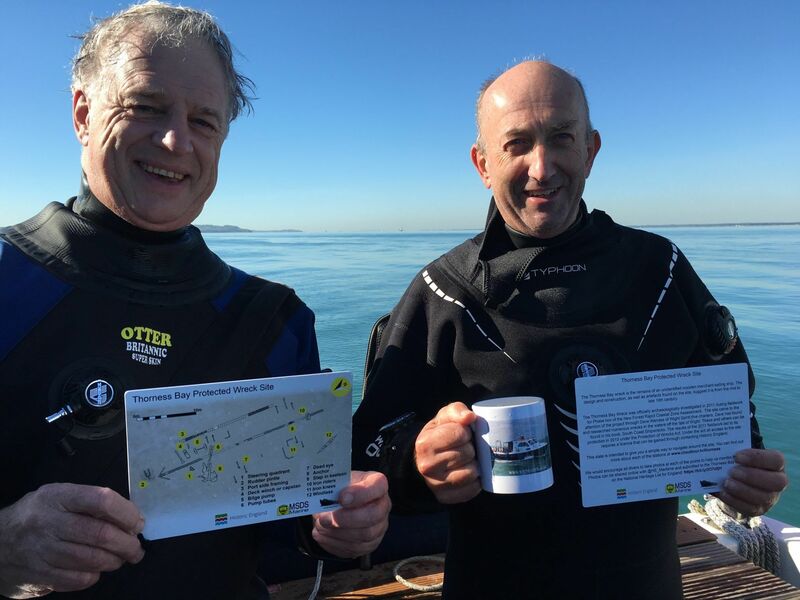 Visiting divers are encouraged to share photos and notes from their dives with Historic England to help them monitor the condition of the site. Historic England recently also launched a virtual wreck discovery trail which includes 3D models of the wreck site and diver videos and photos, bringing to life the remains of the entire wreck. The virtual trail of the wreck allows non-divers to explore this fascinating site but also acts as a way for divers to plan their dive in advance of visiting the new trail. Alison James, MSDS Marine, said, ‘Access for divers to protected wreck sites is something that is really important as they are a shared asset for everyone to enjoy, not just the archaeological community. Dive trails such as this are incredibly important”.